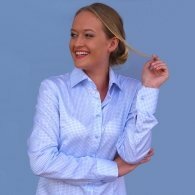 Ella Hopfeldt is a brand of expertly tailored, ultimate comfort dress shirts for women. 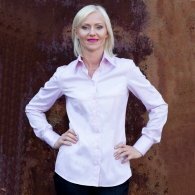 Women love our shirts for many reasons, but especially for the figure flattering fit. Would you like to find a perfect fit for your height and body shape? 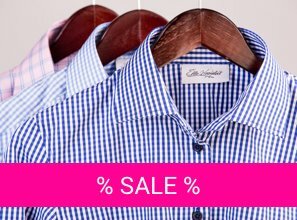 Take our simple test and enjoy the look and feel of Ella Hopfeldt shirts!